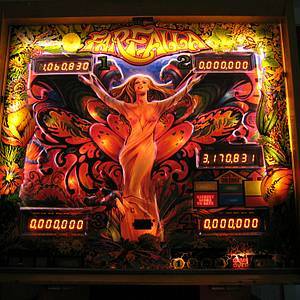 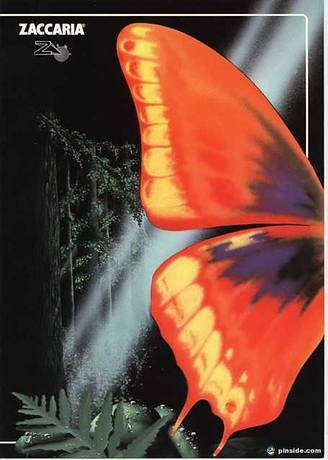 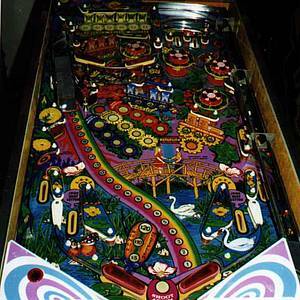 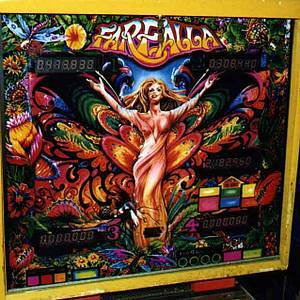 Farfalla is a pinball machine from January 1983, manufactured by Zaccaria. 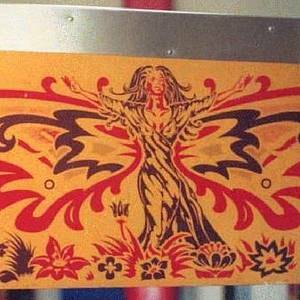 It was released with two different backboxes - one with a girl with her arms outstretched in semi-see-through clothing and the other one had the same girl in the same position but with more conservative clothing. 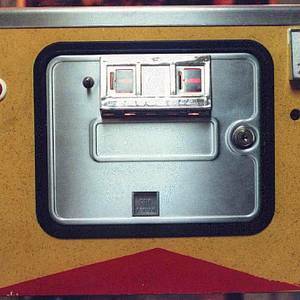 "Lets see what you can do" "I like playing with you"
This game has received 42 approved Pinsider ratings and currently has a rating of 7.385 out of 10. 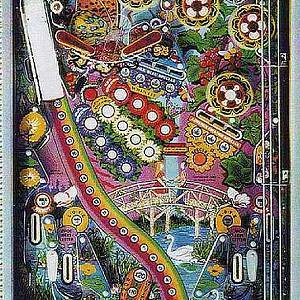 This game ranks #177 in the Pinside Pinball Top 100. 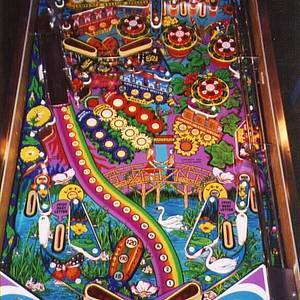 There are 18 rating comments for this game. 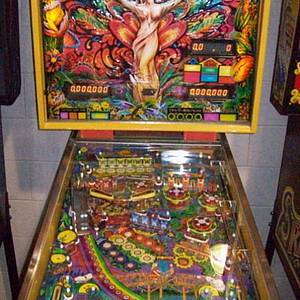 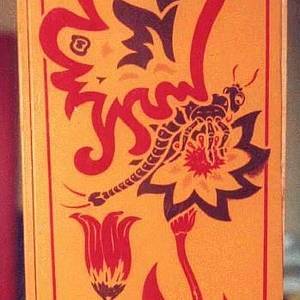 72 Pinsiders have this game in their collections. 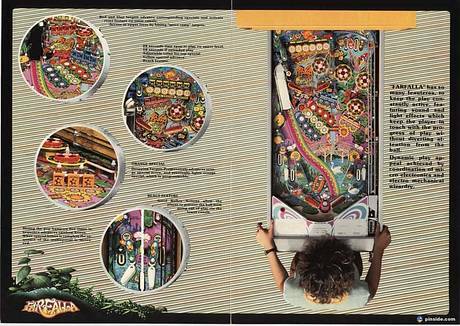 78 Pinsiders have this game on their wishlist.